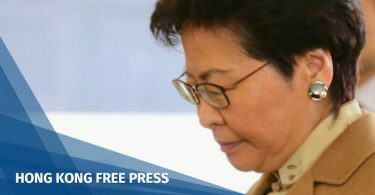 Chief Executive Carrie Lam has said she will remember to be humble, following a recent controversy over elderly welfare. The government has increased the eligibility age for elderly Comprehensive Social Security Assistance (CSSA) payments from 60 to 65, effective this Friday. After widespread criticism from across the political spectrum, a concessionary measure was introduced for able-bodied adults aged 60-64 receiving CSSA to make up for the shortfall. 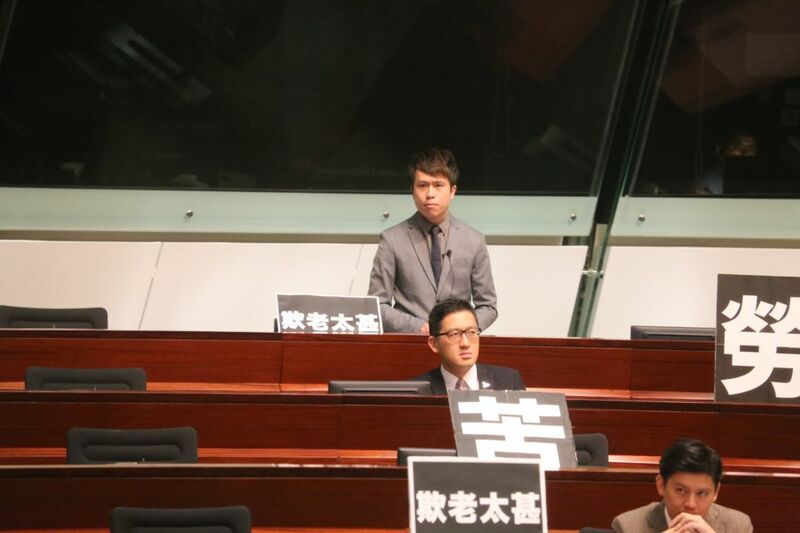 However, at a regular Q&A at the legislature on Wednesday, Democratic Party lawmaker Roy Kwong asked Lam to retract the age threshold change. “If you don’t want to be remembered as ‘Carrie Lam who bullied elderly people,’ I ask you to retract the decision,” he said. Lam refused to do so, but said the head of an international organisation at the World Economic Forum in Davos told her last week that leaders must be humble and get rid of elitism. “I will remember these reminders,” she said. Answering a question from Civic Party lawmaker Alvin Yeung over the matter, Lam said the government will try to complete a set of reviews on welfare policies as soon as possible. She said the government will examine whether extra subsidies could be provided for able-bodied CSSA recipients between 60 and 64, as well as other able-bodied adult recipients. Lawmaker Au Nok-hin asked Lam if she had any objective, scientific data about the competitiveness of people between 60 and 64 in the labour market, and whether they should still be working. 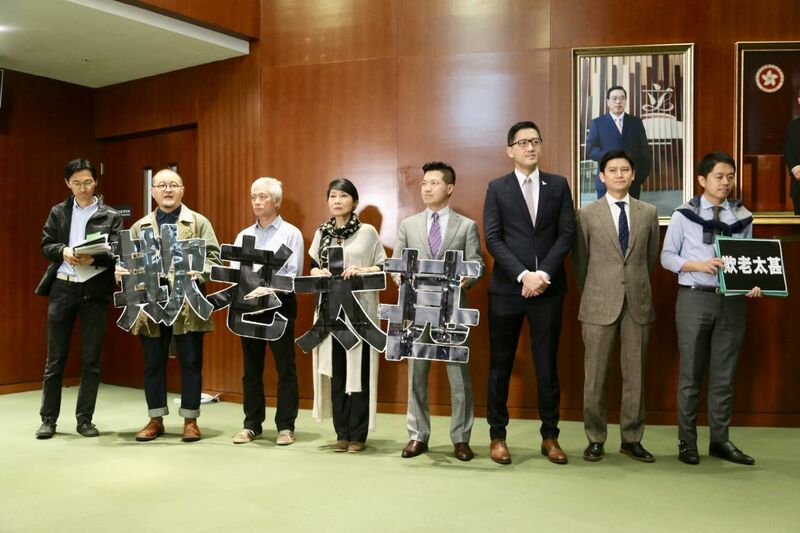 Pro-democracy lawmakers protested against Carrie Lam outside the Legislative Council chamber over elderly welfare policy. Photo: inmediahk.net. 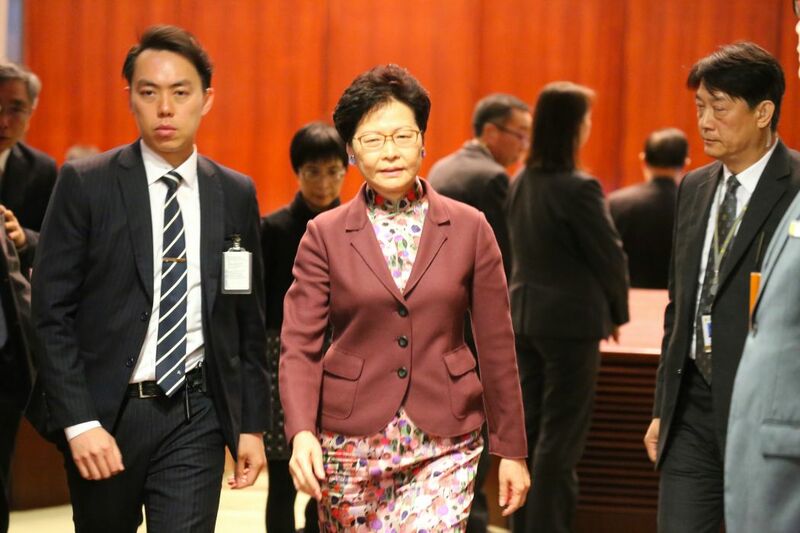 Lam said she had said on Tuesday that the government had to reflect on policy implementation, but defended the age changes, saying that it was not made suddenly. She said the last administration had carried out a large-scale study of the population, which suggested that an increase in age threshold would be in line with other policies. 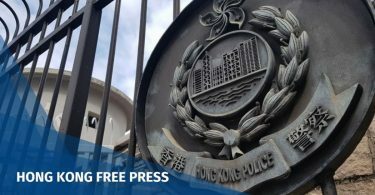 She said it was in line with increasing the retirement age of civil servants, since the average age of Hongkongers had risen.